Win a performance with MO Big Band and China Moses! Are you a surprising star within the pop and jazz scene and do you want to join a online competition? Don’t hesitate and send in a short one-minute video before March 16th. 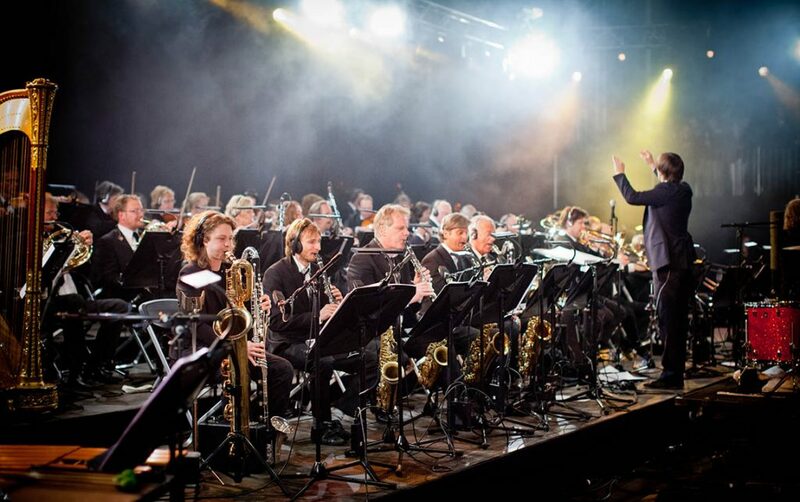 Win and get the change to play with the Metropole Orkest Big Band & China Moses. Last year the first edition of Surprising stars took place. It was a huge success with Alim Kurtmemetov as winner of the competition. He is a talented music student from Istanbul. He will also perform in May 2018, just like the winner of the second edition. The competition is only accessible for musicians living in Europe. Furthermore, participants must be born between 1 may 1992 and 1 may 2002. Taking part in the competition is only possible for (graduate) students from a professional music education. Singers can unfortunately not participate in this competition. Look for further information and the official regulations on the website www.surprisingstars.com. Send in your original one-minute video before the 16th of march 12:00 hour. Who knows you will be performing on stage with the MO Big Band and China Moses.